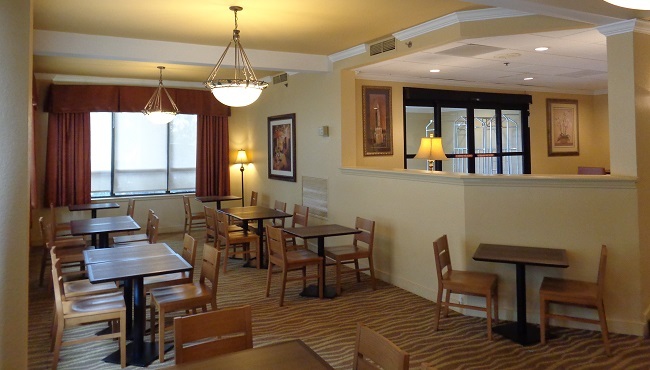 Don’t scoot out to explore Jacksonville sites without first digging in to a satisfying meal in our dining room at the Country Inn & Suites. 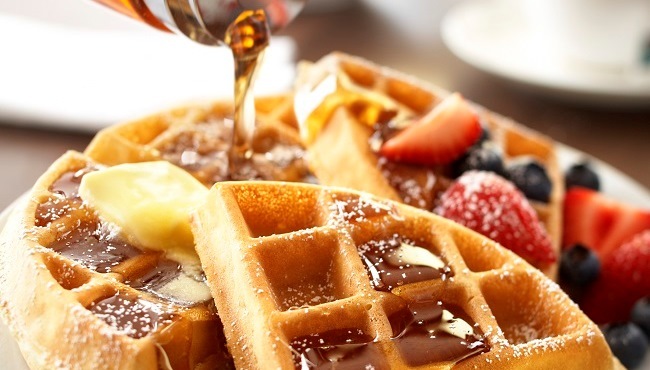 Between the fluffy Belgian waffles, flakey pastries, fresh fruits and selection of hot items, you're sure to find something you love at the hotel’s complimentary, hot breakfast. 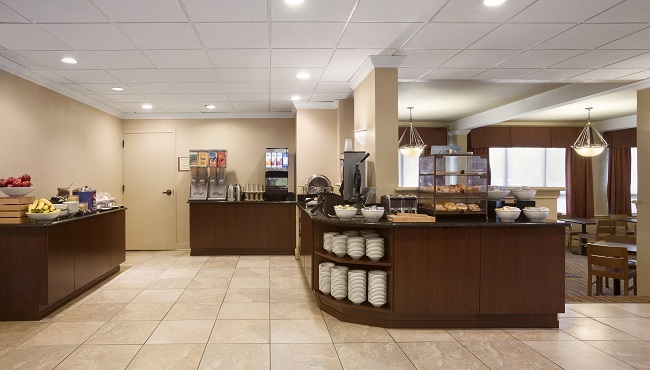 You can also grab a muffin and cup of fresh-brewed coffee for the road. For lunch or dinner, try one of the great nearby restaurants like Dave & Buster’s or Lakeside Café. Daily, 6:30 a.m. - 9:30 a.m.